Good morning! Here are some of the top technology startup news stories for today, Thursday, the last day of January, 2019. Better Mortgage raises $70 million in Series C funding for new technology investment and employee growth. 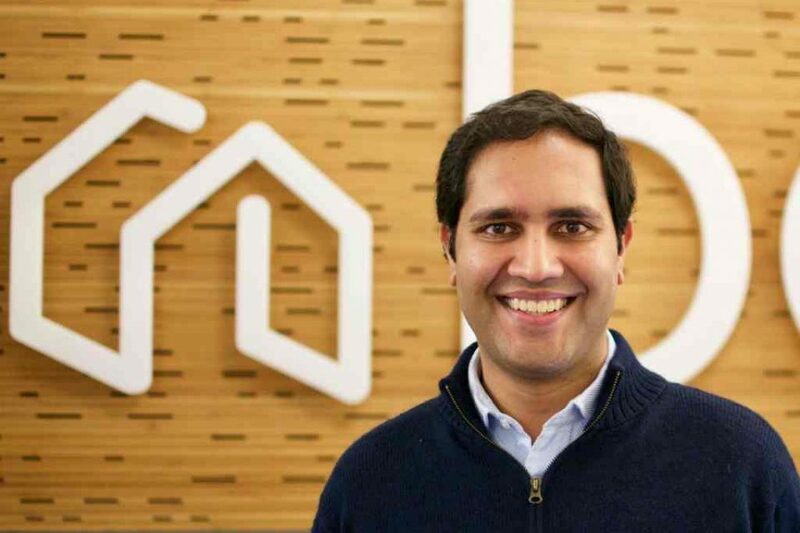 Better Mortgage, a NYC-based digital mortgage lender, closed a $70m Series C financing for new technology investment, employee growth, and development of partnership channels. 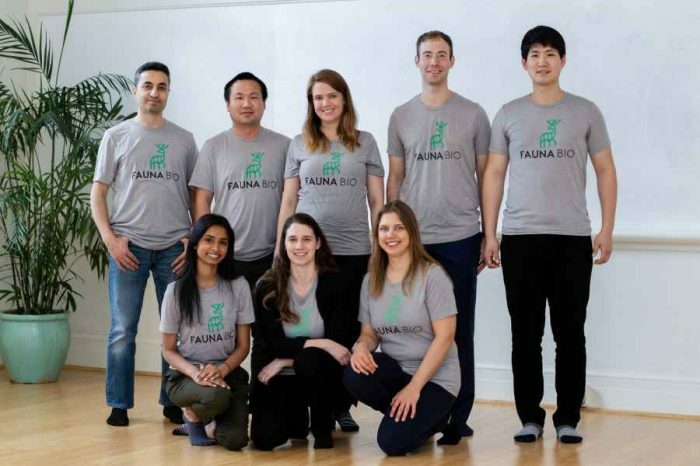 Investors include American Express Ventures and the Healthcare of Ontario Pension Plan (HOOPP), and existing investors Kleiner Perkins, Goldman Sachs, and Pine Brook. 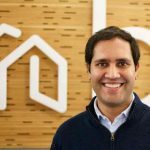 Founded in 2016 by Vishal Garg, CEO, Better Mortgage is a home mortgage company having funded and originated over $2 billion in loans, allowing over 7,000 Americans to buy or refinance their home. The company employs non-commissioned loan officers and technology to bring the mortgage process online, digitizing and removing the inefficient aspects of it. Instagram accounts for 27% of Facebook ad revenues. With all the scandals and controversies, social media giant Facebook continues to grow with no sign of slowing down. According to recent data from Merkle, Instagram accounted for 27% (over $4 billion) of Facebook’s ad revenue in the last quarter of 2018. Facebook posted $16.91 billion in Q4 2018, beating market expectations. That wasn’t a bad investment considering the fact that Facebook bought the mobile photo sharing app for $1 billion in cash and stock back in April 2012. Biometric-based identity startup CLEAR secures new funding to accelerate platform and network expansion. As we reported yesterday, CLEAR, the secure identity company using biometrics to build a frictionless and secure world, has secured a new round from T. Rowe Price and Revolution Growth. The total amount of the funding was not disclosed. In conjunction with the funding, the company also announced plans to launch at the nation’s busiest airports, most iconic venues, and into new verticals. CLEAR makes it easy for you to get through security faster at airports and stadiums, with just your eyes and fingertips. 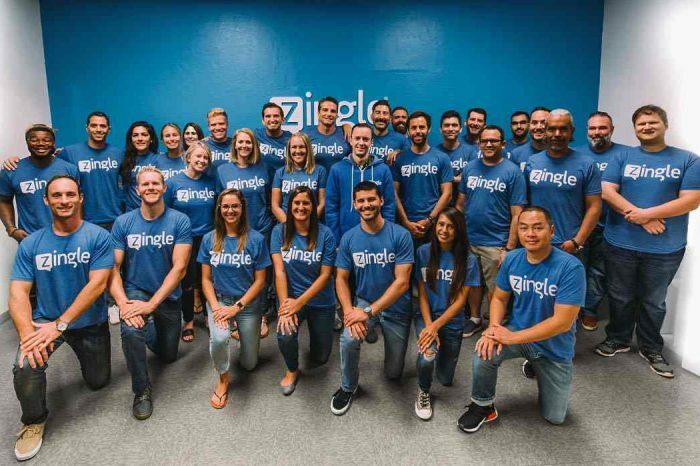 Zingle acquires Presto AI; secures $11 million funding. Zingle, a California-based hotel and resort business-to-customer messaging solution provider, has raised $11 million in funding to build out its solutions and team as it enter the hospitality sector. The round was led by PeakSpan Capital. Zingle also announced that it has completed its acquisition of Philadelphia-based Presto AI, a hospitality-focused computational linguistics and data science team, and that it recently expanded its executive team. Jason Hekl and Ellis Connolly have been appointed senior vice president of marketing and senior vice president of sales, respectively, and former Intuit exec Eric Pannese will assume the role of senior vice president of product. Directory-as-a-Service platform JumpCloud named top three best tech startup in Boulder, Colorado. 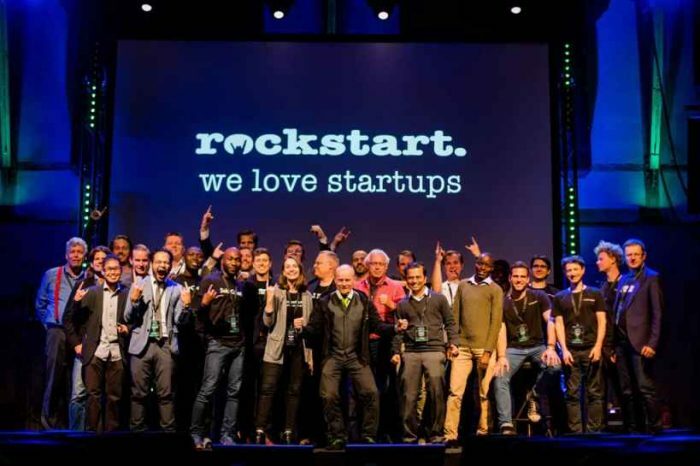 JumpCloud, the first Directory-as-a-Service platform,has been named in the top three 2019 Best Tech Startups in Boulder for the second year in a row. Founded in 2012 by David Campbell and Rajat Bhargava, JumpCloud is a cloud-based Directory-as-a-Service provider that connects and manages employees, devices, and IT apps – regardless of platform, protocol, provider, or location. JumpCloud is disrupting the market by reimagining directory services. In order to deliver on this vision, Bhargava and Middle have built a world-class team of developers, customer success engineers, marketers, sales people, and executives with a track record of success in the software industry. TRM raises $1.7 million to streamline compliance and accelerate crypto adoption. TRM a RegTech startup addressing compliance, one of the biggest challenges facing the cryptocurrency industry today, has raised a $1.7M seed round to scale its engineering talent and expand the capabilities of its platform. The round was led by Blockchain Capital with participation from Tapas Capital, Green D Ventures, The MBA Fund, and strategic angel investors. Founded in 2017 by CEO and co-founder Esteban Castaño, TRM’s RegTech solution is the first offering in its Token Relationship Management platform. TRM is helping leading crypto companies understand their users, grow fast, and stay compliant. The TRM platform includes solutions for on-chain customer due diligence, transaction monitoring, and relationship management.